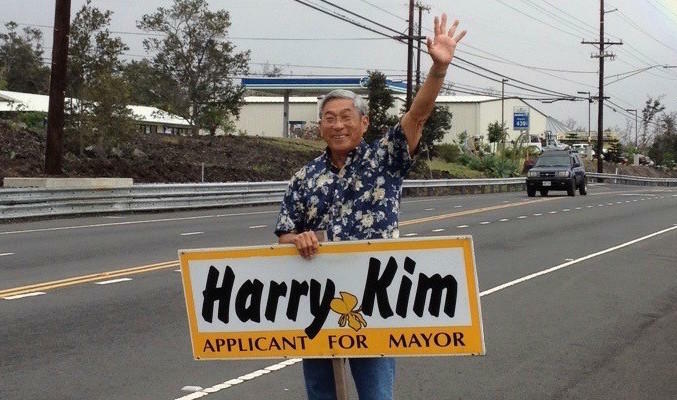 Hawai'i County has a contentious race for Mayor, with 13 candidates running for the office. Between now and Saturday’s primary election day, we’re taking a closer look at some of the candidates and their priorities. One of the candidates has held the job before. 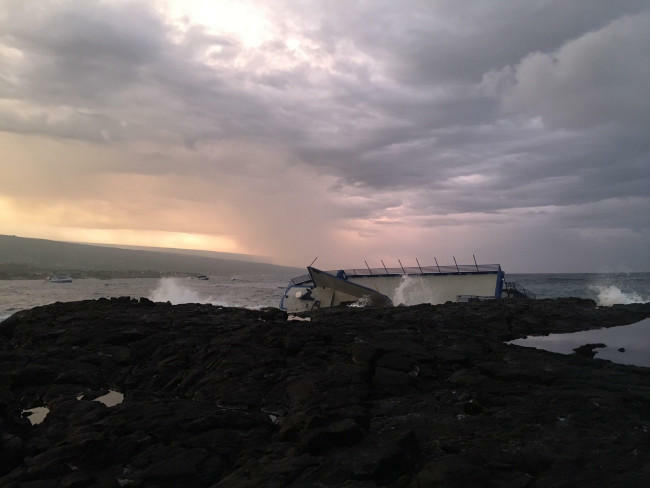 From Kona, HPR’s Sherry Bracken reports. While national politics are centered on the presidential race, here in Hawai‘i the attention is focused on local contests—including mayoral races. In Hawai‘i County, 13 candidates are running to succeed Mayor Billy Kenoi. 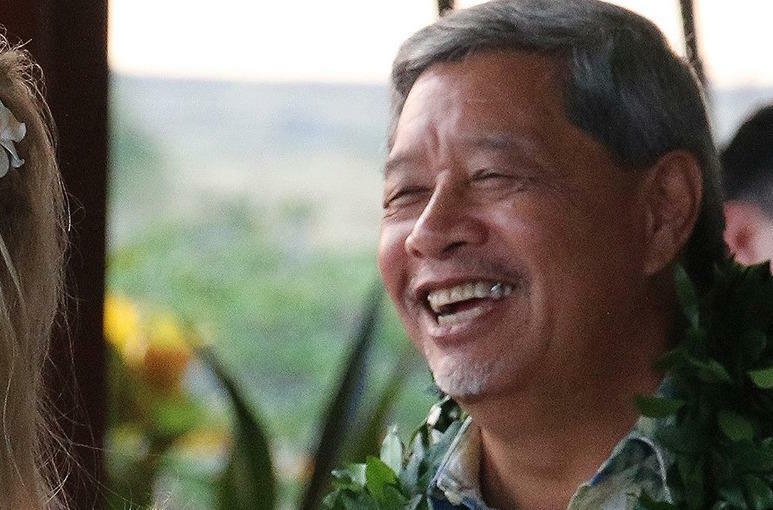 We continue our reports on some of the candidates and issues with a closer look at Wally Lau, who served as the county’s Managing Director for 7 years. 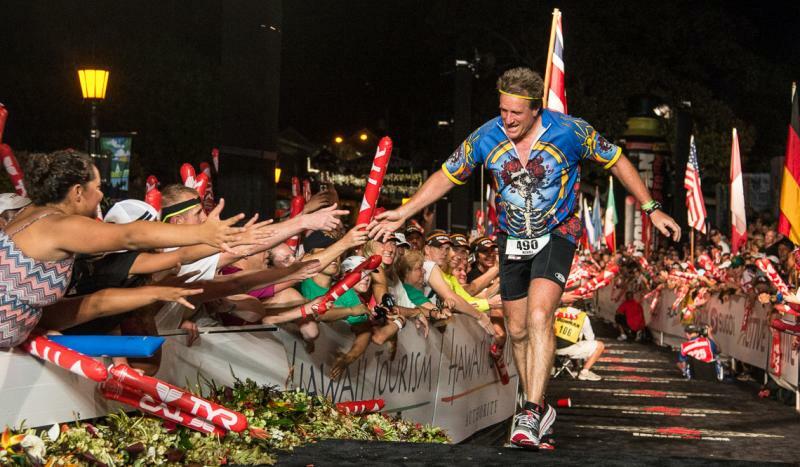 Sherry Bracken has more from Kona. Hawai'i County has a contentious race for Mayor, with 13 candidates vying for the job. Over the next couple of weeks, we’ll take a closer look at some of the candidates and their priorities. First up, former Hawai'i County Council Member Pete Hoffmann, who served Kohala in that job for 8 years. From Kona, HPR’s Sherry Bracken reports. Tropical Storm Darby rumbled ashore Saturday afternoon on Hawaii Island. Sustained winds were 40 miles an hour, but gusts were higher--and the impacts began before the storm ever hit land. HPR's Sherry Bracken has an update from Kona. 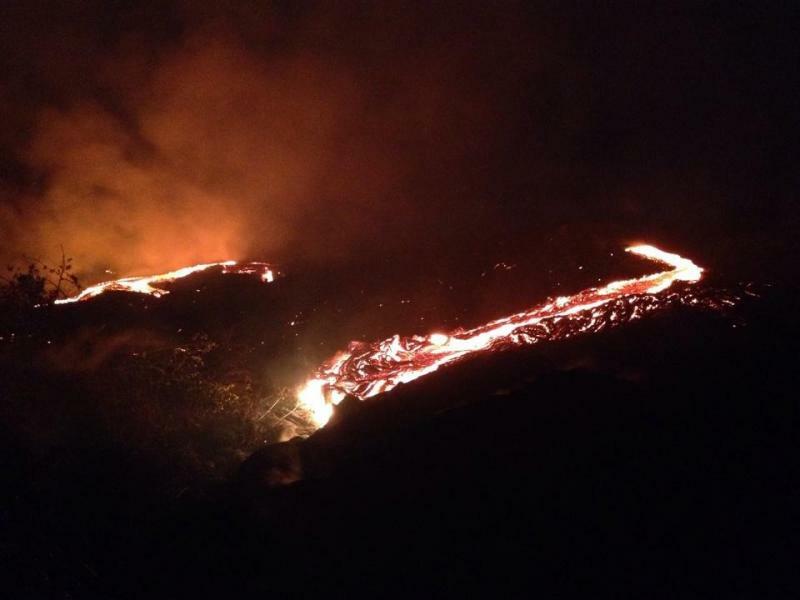 For the twelfth day and night in a row, Hawaii County firefighters were on site overnight monitoring the Lako Street fire in West Hawaii. 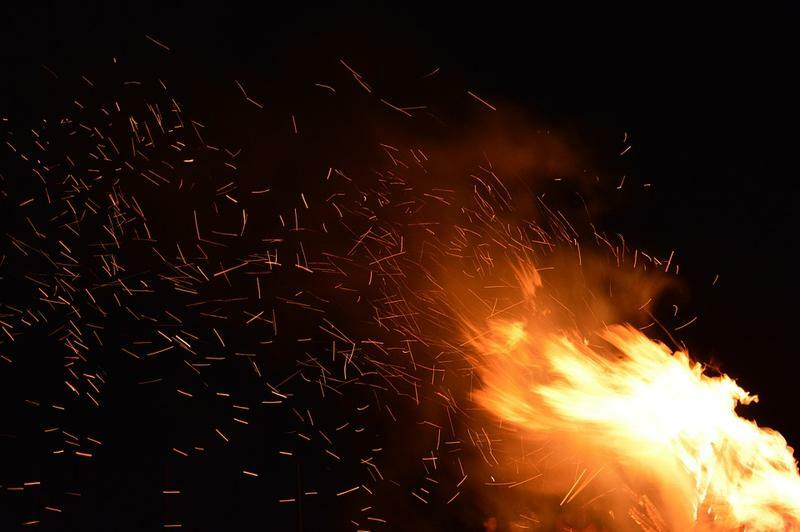 The 25-acre fire broke out Wednesday March 2nd, and was contained within a firebreak. The lava front closest to Pahoa Village has now stalled and cooled, with breakouts around 3 1/2 miles upslope. With no immediate threat to homes or businesses, Hawaii County officials have reopened Pahoa Village Road. 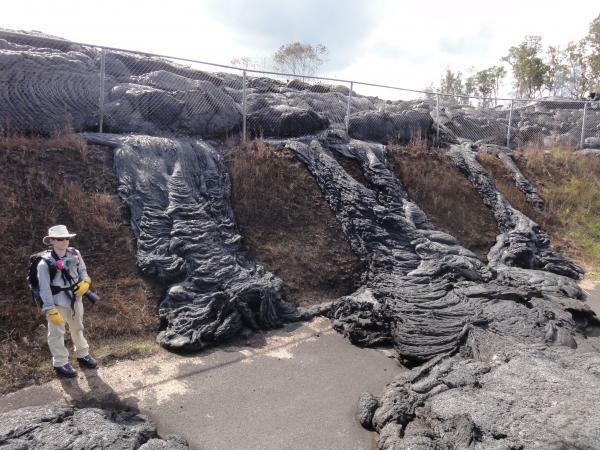 But starting last August, local residents had to prepare for lava inundation. Many moved. Every family has their story, and HPR's Sherry Bracken has one. Hawaii County Civil Defense personnel flew over the active lava flow Tuesday afternoon and reported that active lava breakouts are around 3.3 miles above Apa'a Street. The Hawaiian Volcano Observatory has done a thermal assessment of the lower part of the lava flow sitting outside Pahoa and say the flow closest to Pahoa Village is no longer active and has cooled. 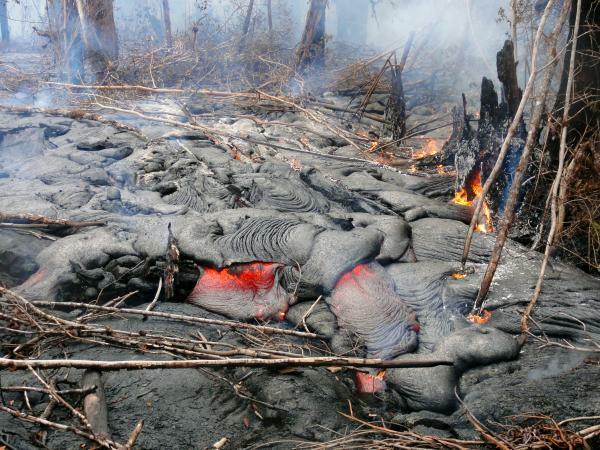 But they warn that the lava flow could resume its activity. As lava continues to move slowly towards Pahoa, costs are increasing for Hawaii County, including those for emergency services and road construction. But there's another cost: the county's long term potential for revenue. HPR's Sherry Bracken has the story. 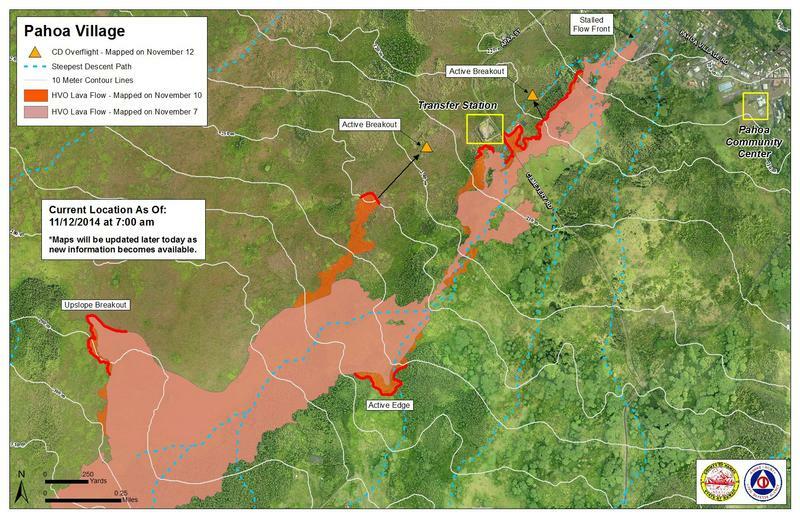 As lava continues to threaten Pāhoa Village, Hawai'i County is facing increased costs to continue to provide access and services to lower Puna. HPR's Sherry Bracken talked about that with Mayor Billy Kenoi. 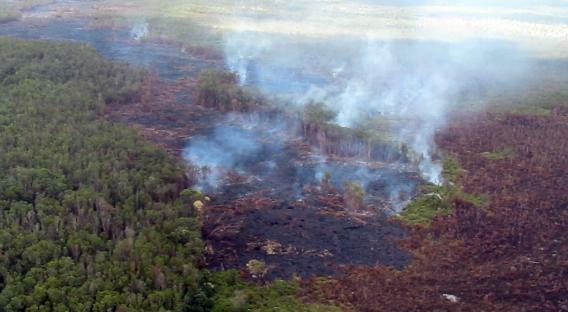 Breakouts from the main lava flow approaching Pahoa are continuing in three areas. While the front itself remains stalled, its future path remains uncertain. When it became clear in August that lava from Pu'u 'O'o Vent was heading towards Pahoa Village, it surprised many residents. 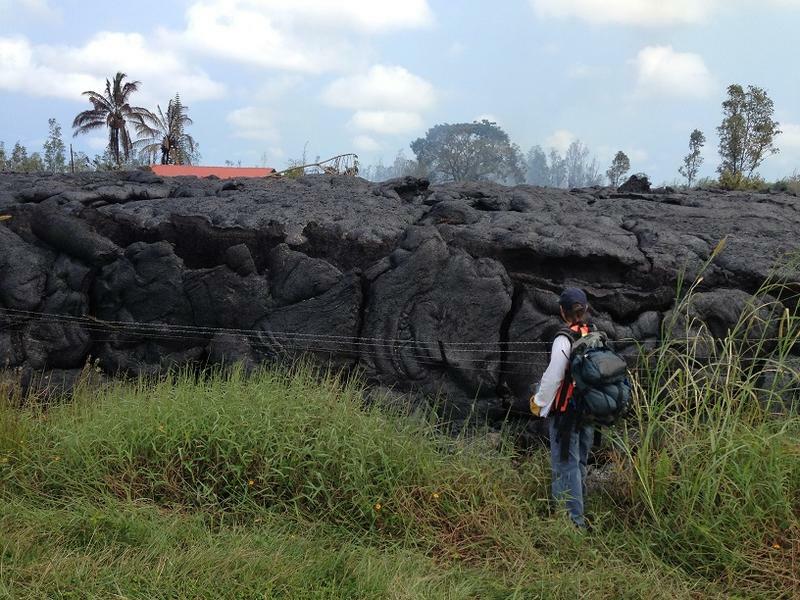 But local geologists were not shocked, including one who spoke with HPR's Sherry Bracken. 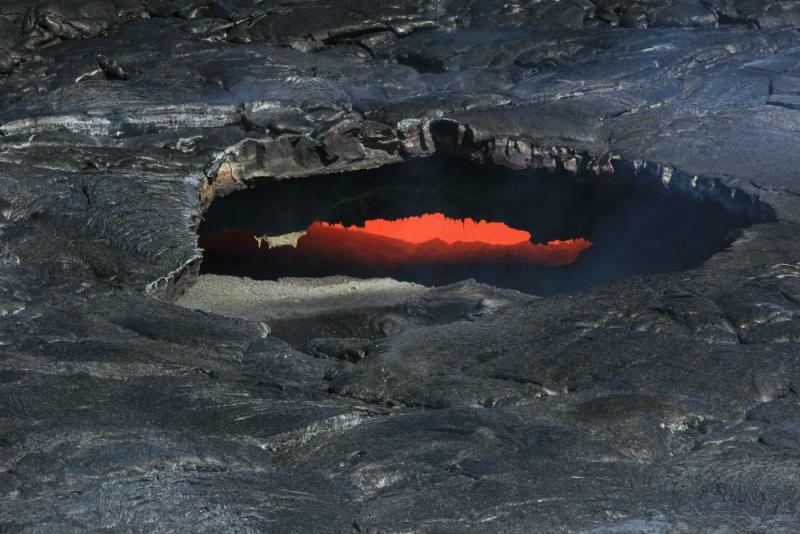 As the lava flow from Kīlauea’s Pu’u ‘O’o Vent continues to creep through Puna just outside of Pahoa, Hawai'i County officials are facing a series of decisions. A major one concerns roads. HPR's Sherry Bracken has that part of the story. Crews on the Big Island of Hawaii are on track to complete work on the Chain of Craters Road through Hawaii Volcanoes National Park later this year. Last week, officials at the National Park said "significant progress" has been made on the project. But plans to control access are stirring some controversy. HPR's Sherry Bracken reports. 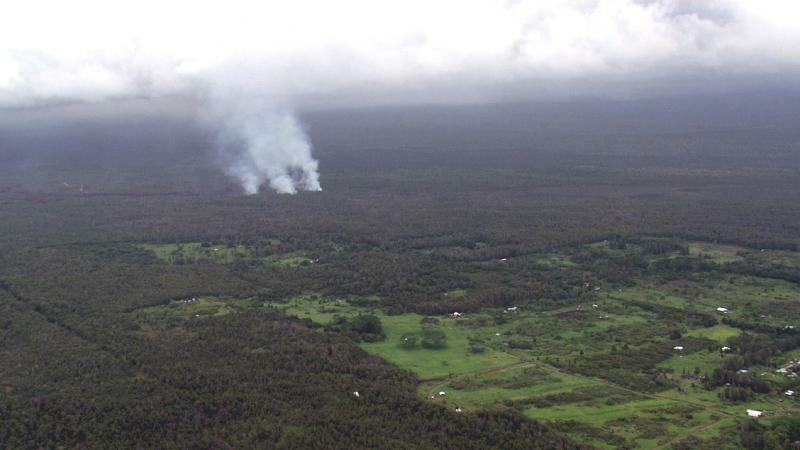 As the lava flow has been creeping through Puna, some have expressed concern about the potential for rising crime rates in the areas affected by lava. 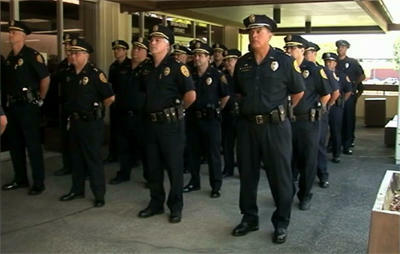 Police do have concerns, but not in Puna. HPR’s Sherry Bracken talked with police to find out more. Hawaii County Civil Defense teams are still going door to door in Pahoa. They're working with volunteers and talking with residents as the lava continues its slow movement. Those volunteers have their own stories, and Sherry Bracken brings us one of them. 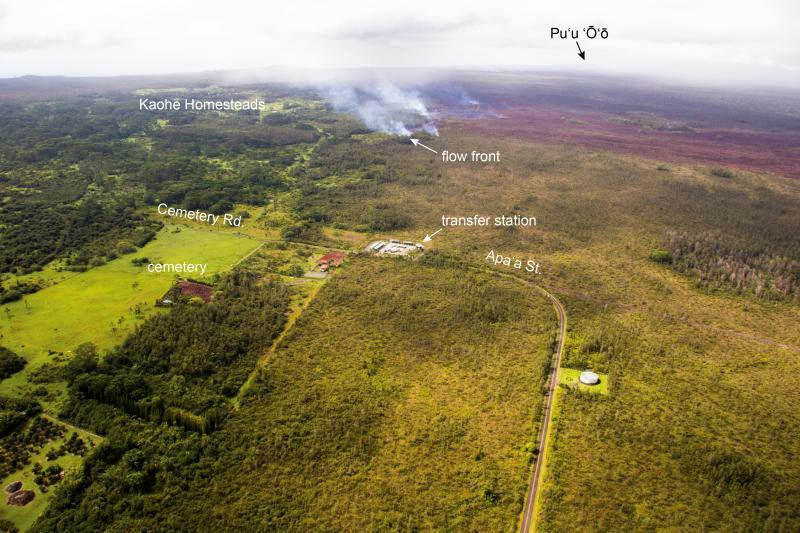 As the lava continues to stop, start, and creep towards homes and towards Pahoa Village, families are dealing with the uncertainty of its path. And for many, it's not just a matter of personal property, it's a matter of family history. HPR's Sherry Bracken brings us one story that stretches across generations. As lava moves into Pahoa Village, Hawaii County Civil Defense and the Community Emergency Response Teams have been going door to door to talk with residents and ensure they are ready to evacuate. HPR's Sherry Bracken has the story of one couple who had that conversation. 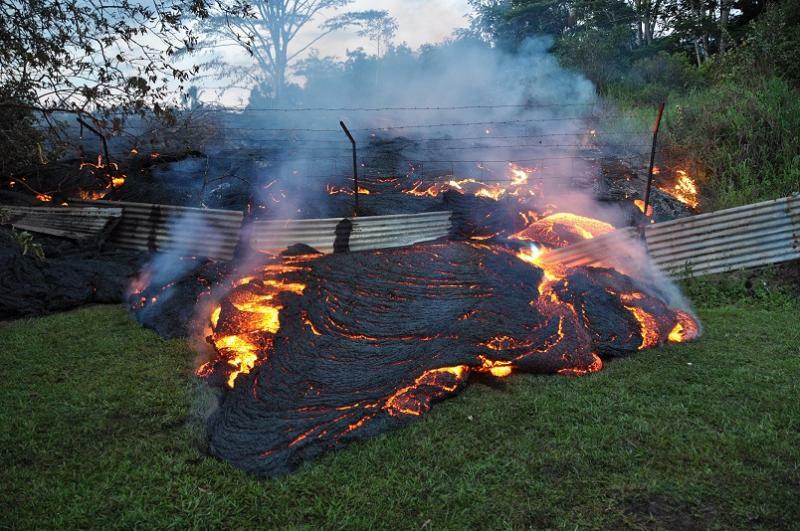 As lava continues to snake through the Pāhoa area, most local residents are feeling anxious. And the adults in a family need to address not only their own concerns but also the fears of their keiki. HPR’s Sherry Bracken today brings us the second part of her conversation with a Hilo psychologist. As lava continues its relentless advance through the Puna District of the Big Island, there has been a lot of emphasis on physical preparation. But for everybody whose lives are going to be touched one way or the other by the advancing lava flow, dealing with the emotional fallout is also important. HPR’s Sherry Bracken talked with a psychologist about some of the issues. 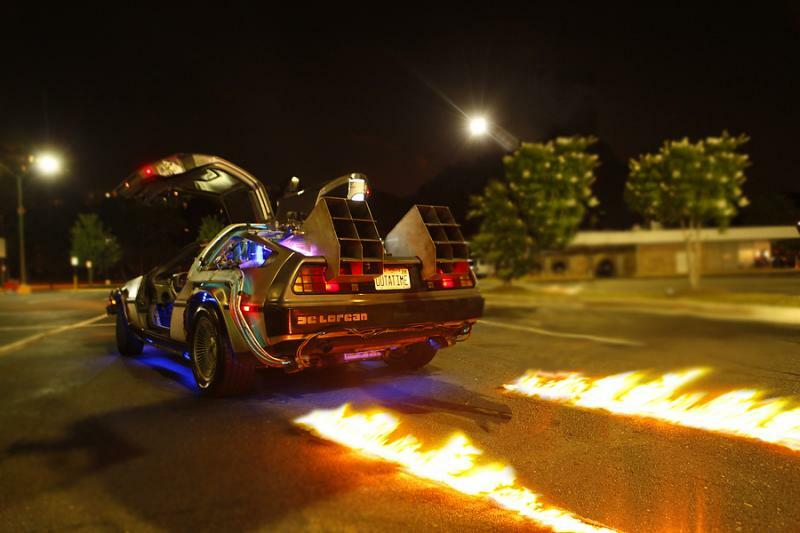 There's a very cool car traveling around the state right now, and it has a very special purpose. HPR's Sherry Bracken Reports. Although Hawai'i County Civil Defense and Hawaiian Volcano Observatory scientists are dealing daily with the issues surrounding the lava advancing on Pāhoa Village. But they haven't lost sight of other hazards that can impact Hawai'i Island and the state. 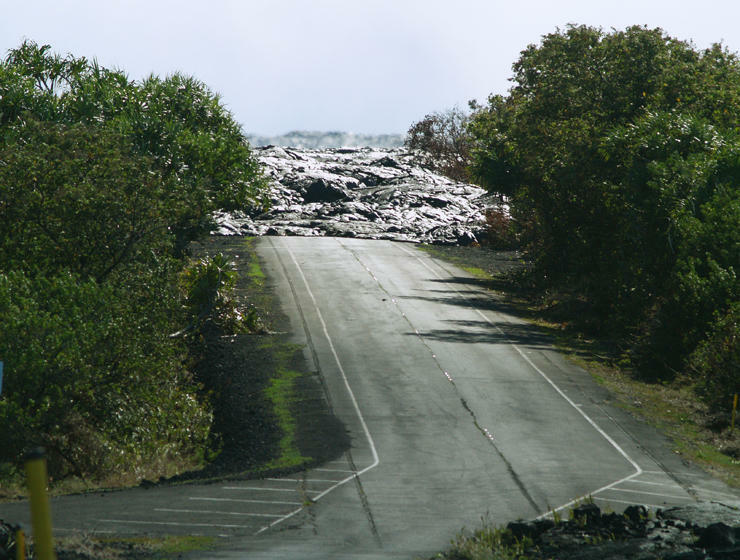 HPR’s Sherry Bracken talked with scientists from Hawaiian Volcano Observatory about earthquakes here in the state. 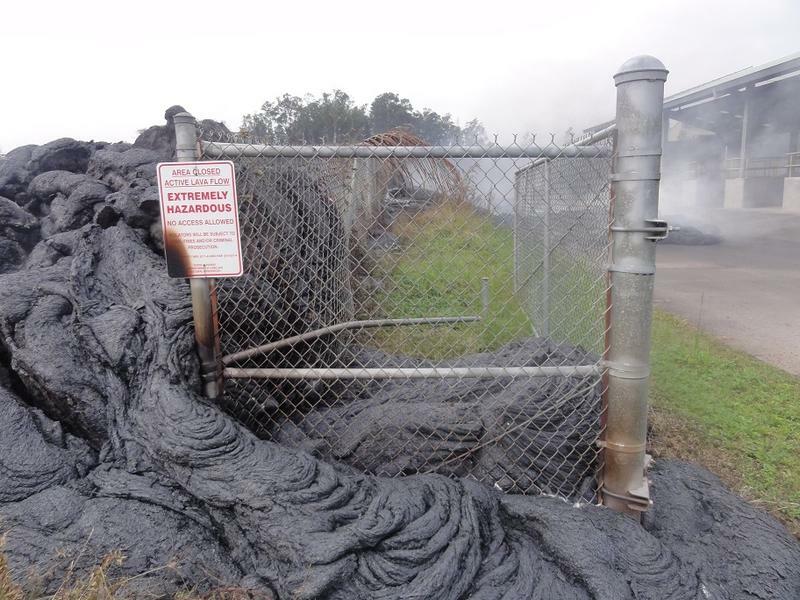 With the lava from Kilauea Volcano steadily advancing towards Pahoa, less than a mile from Apa’a Street and the Pāhoa Transfer Station, the need to provide emergency access has become even more urgent. And now it looks like a solution has been reached. HPR’s Sherry Bracken has the story. Thousands of very focused athletes, plus volunteers and spectators, are flooding into Kona for this Saturday’s Ironman Triathlon World Championship. HPR’s Sherry Bracken reports. 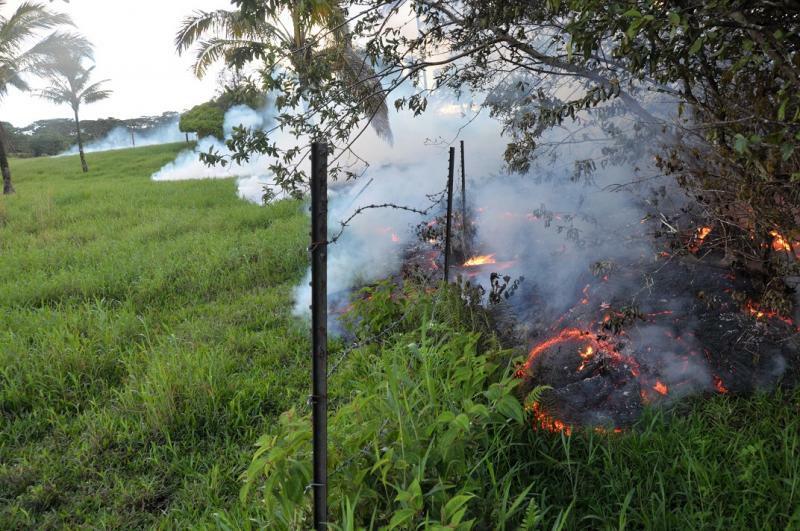 The lava creeping slowly towards Pāhoa continues to advance and is now a little under a mile from Apa’a Street near the Pahoa transfer station. A brush fire yesterday of about 300 acres is mostly out and fully contained. It is also creating smokey conditions. 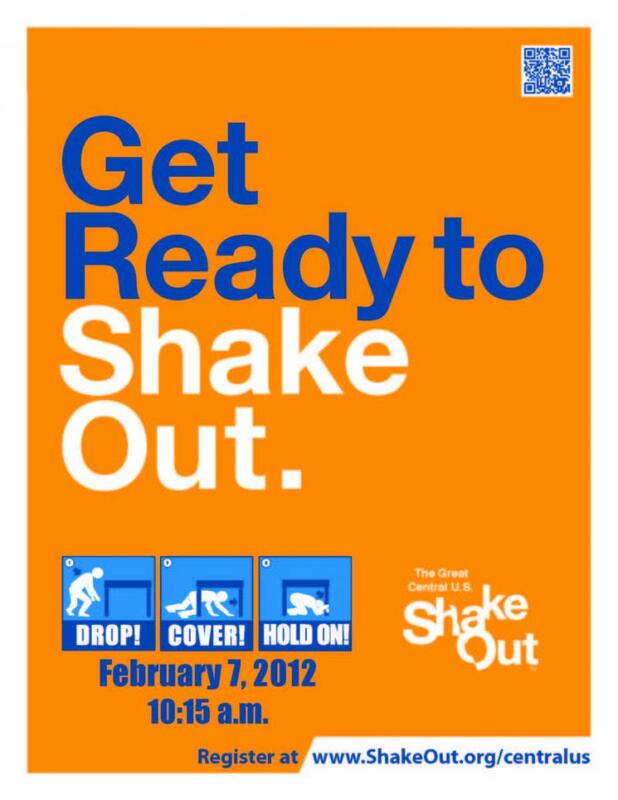 As the situation changes, the County and State are taking additional steps to protect peoples’ health. HPR’s Sherry Bracken tells us more. An annual migration is underway as thousands of athletes and volunteers are heading to the west side of Hawaii Island. It's time for the annual Ironman Triathlon. And as HPR's Sherry Bracken reports, this year there's something different in one of the preliminary events. A major concern of Hawai'i County residents is the loss of electric power because of the lava flow. 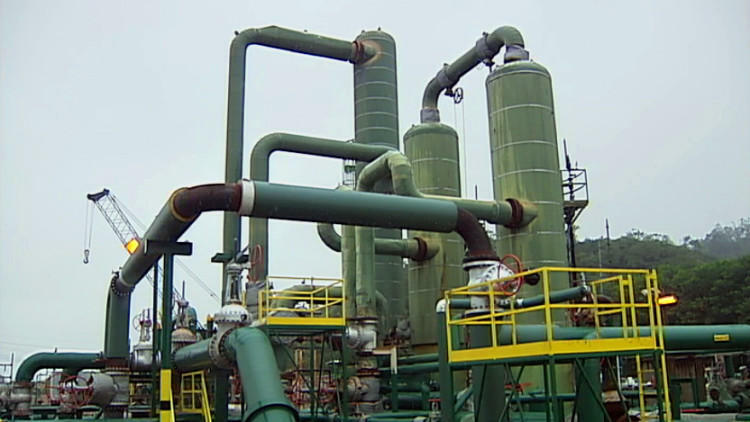 Hawaiian Electric Company (HELCO) says it is committed to providing power to lower Puna, no matter what. They’re working on several options. HPR’s Sherry Bracken explains one. One of the concerns of Hawaii County officials and residents is how the recent and current disasters —Tropical Storm Iselle and the lava flow —will affect Hawaii Island's economy. HPR's Sherry Bracken has an update. The latest report from Hawaiian Volcano Observatory scientists and Hawai'i County Civil Defense says after a week of little to no movement of the front of the lava flow near Pahoa Village, it advanced yesterday about 25 yards. There are also some lava fingers breaking out higher up the volcano. HPR's Sherry Bracken talked to Mayor Billy Kenoi to get an update on how Hawaii County is preparing. 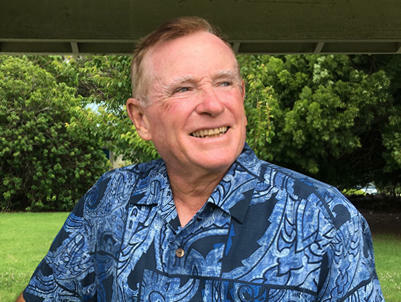 Longtime Hawai‘i Island resident Bob Herkes will be remembered at memorial services this Saturday in Hilo. He died in August at 83. 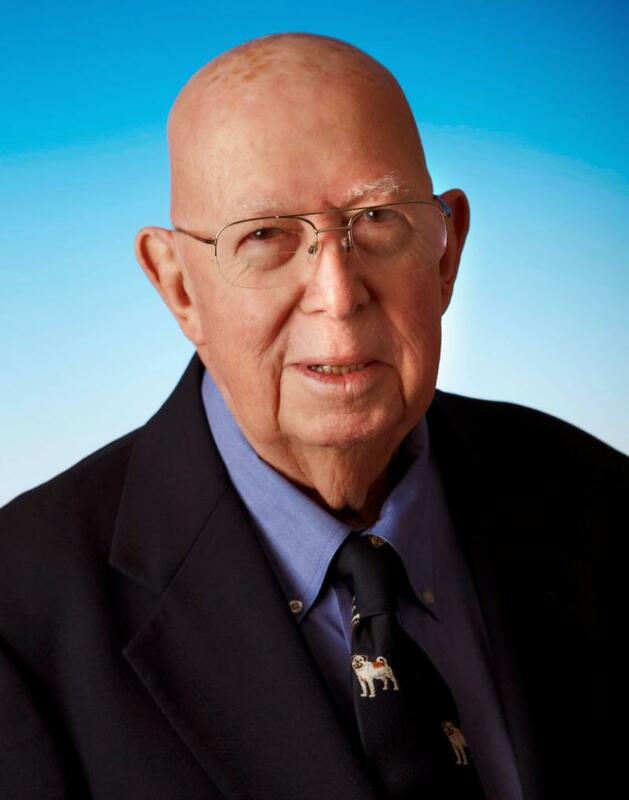 Herkes served many years as an outspoken legislator, and also had experience in the hospitality industry. HPR’s Sherry Bracken has a look back at one of the island’s colorful personalities. The progress of the lava flow on the Big Island of Hawai‘i has slowed. It’s moved more than ten miles since it began its current flow on June 27th. And as it lingers outside Pāhoa town, local residents are sharing memories about the island’s last lava flow that wiped out a town. HPR’s Sherry Bracken reports.